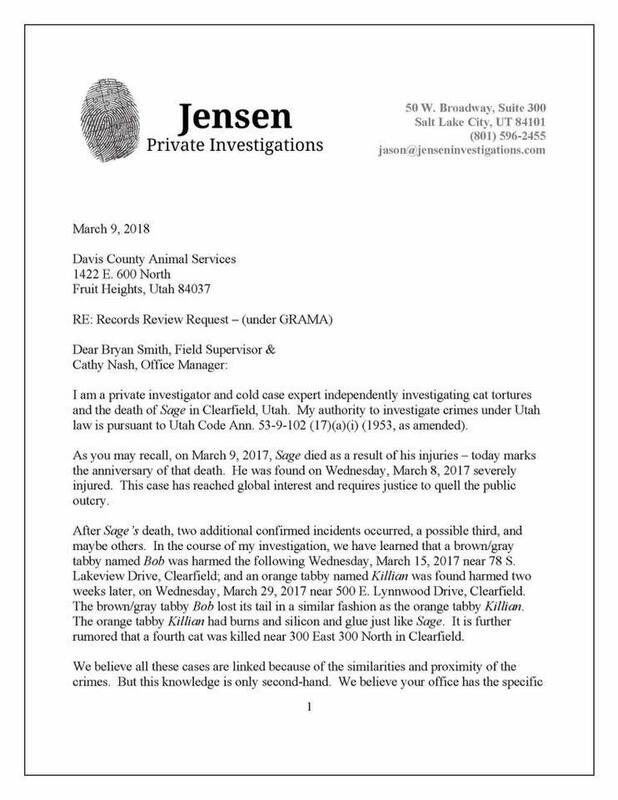 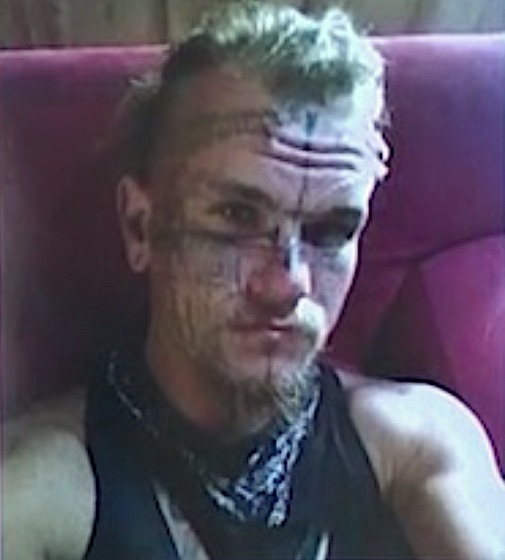 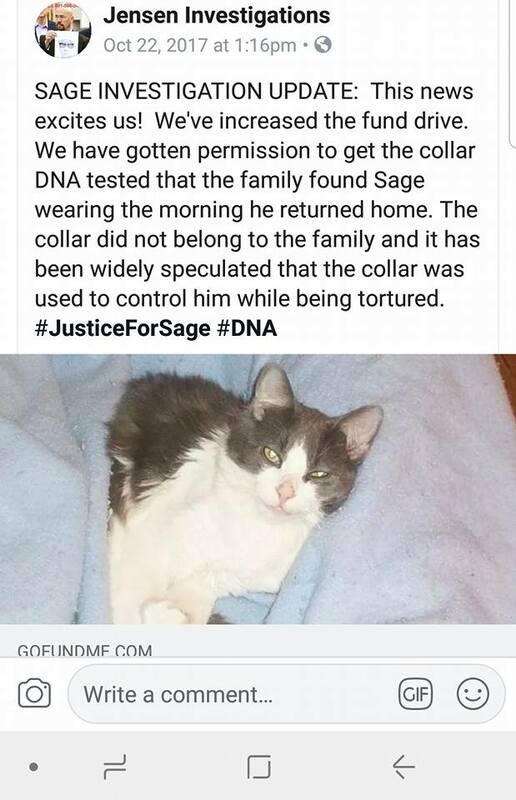 Justice For Sage: what happened to the DNA testing of the collar? 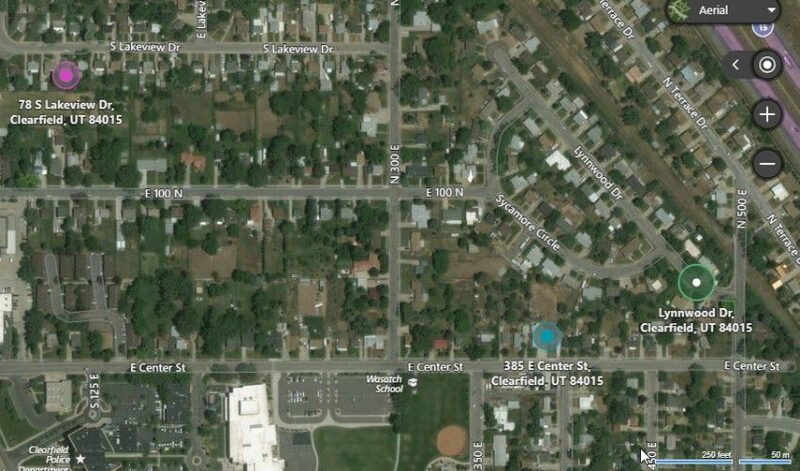 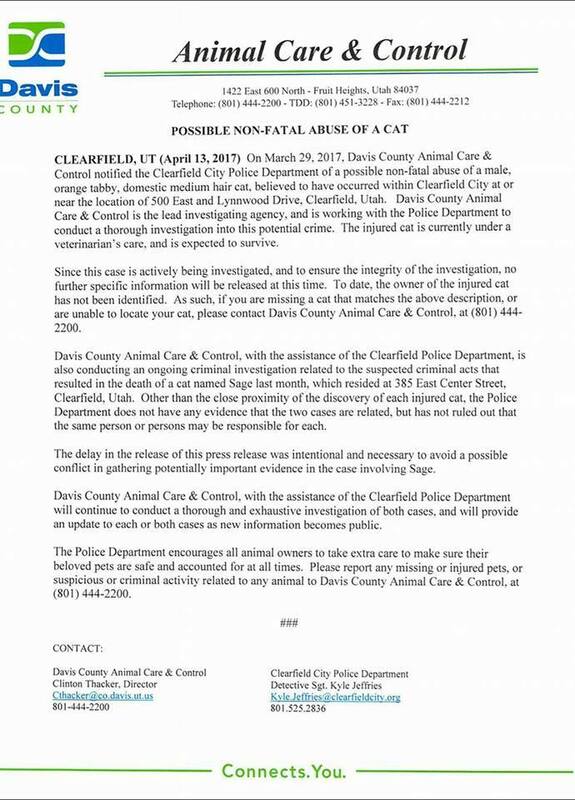 12-year-old mentally ill boy tortured cat so whose fault is it? 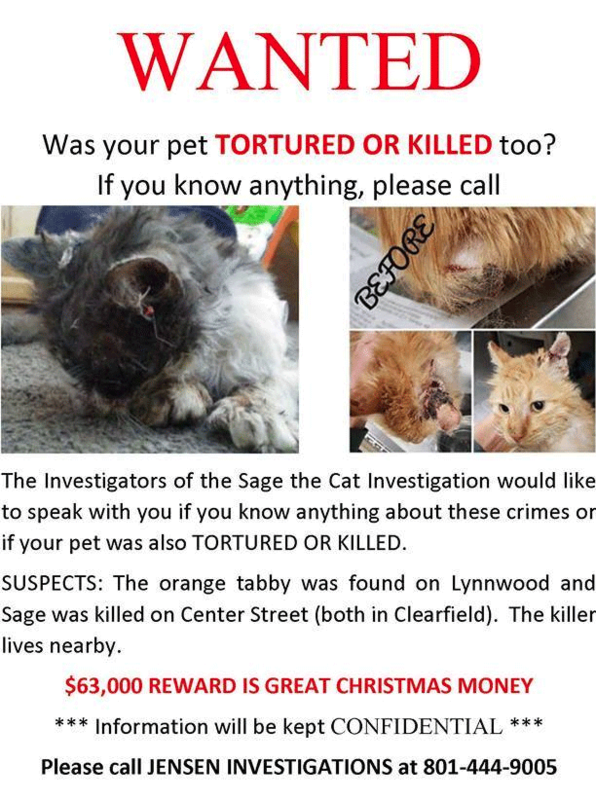 Did the torturer of Sage the cat abuse another cat nearby?